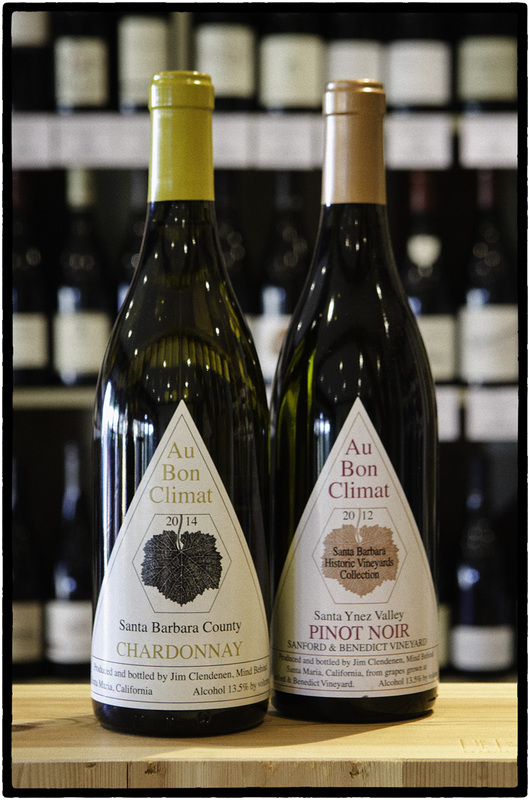 During a break from studying law in his early 20s, Jim Clendenen spent a month on the Cote d’Or in Burgundy, where he underwent the damascene conversion that led to him becoming, instead of a lawyer, one of California’s most respected winemakers. One of the wine world’s characters, he might be seen as out of place in a region in which ego and money rarely combine to subtle effect when the two meet in wine, but he has been here longer than most of the dot-commers, industrialists and film directors whose theatrically ostentateous wineries and flamboyantly overextracted ’boutique’ wines are hand-allocated to fools with too much money and little taste. Poise, subtlety and nuance are the game here in Santa Barbara, far to the south of the flash and hustle of the Napa, where a cool microclimate (the cooling sea breezes, channeled through a 20 mile east-west valley, gave the title to the film ‘Sideways’) and some of California’s finest vineyards, Bien Nacido and Sandford & Benedict, provide the raw material for his award-winning, unashamedly Burgundy-inspired Chardonnays & Pinot Noirs.